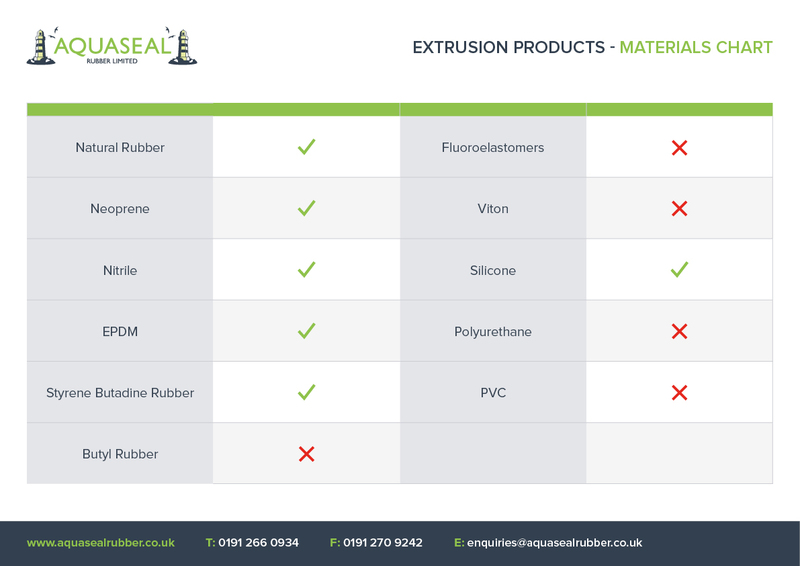 Aquaseal Rubber are specialists in the manufacture of rubber extrusions. 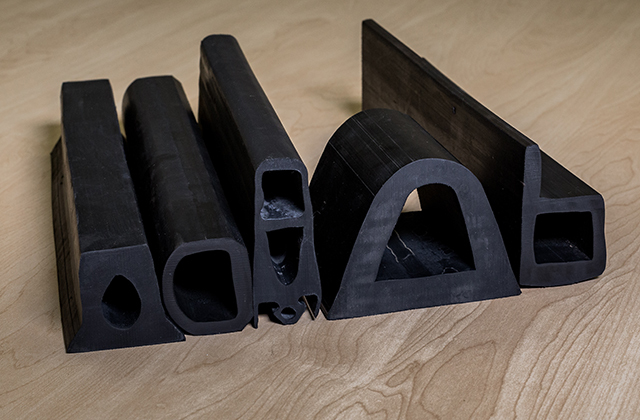 We manufacture rubber extrusions from a wide range of polymers. 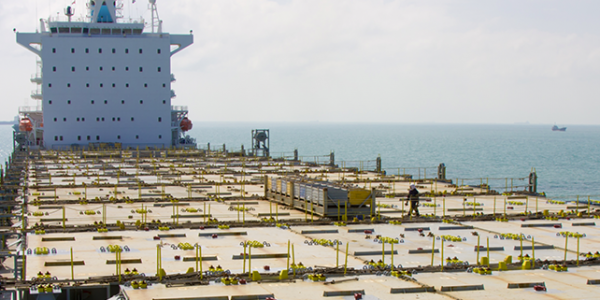 The construction, automotive, engineering and marine industries use our products in many diverse applications. 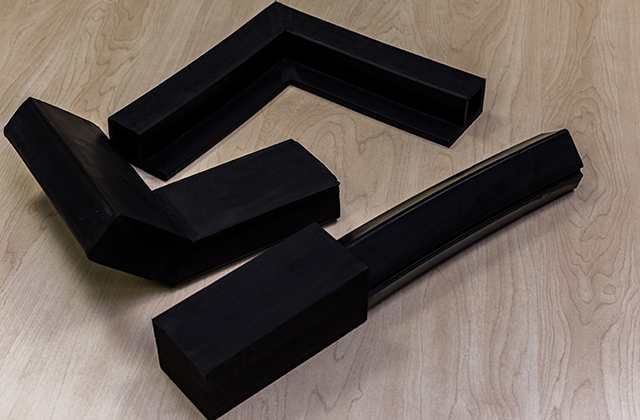 Extruded rubber profiles offer an effective and affordable solution for many sealing applications. We are capable of manufacturing any shape, from the one-time special part in short run quantities to high-volume runs. We make our dies in the on-site tool room. They are machined and assembled to precise tolerances. This means we carry our modifications to existing tools quickly and efficiently. In-house modifications means that profiles meet exact customer dimensions and tolerances. 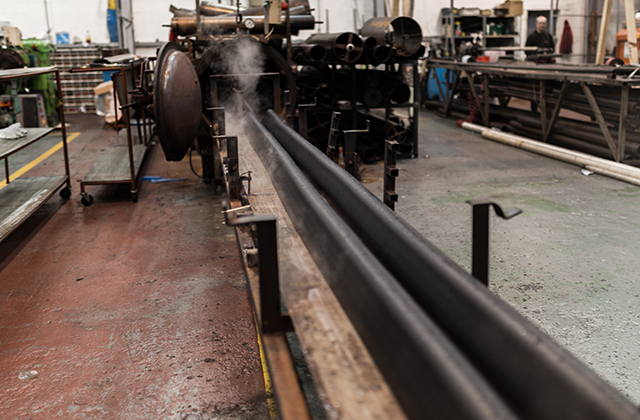 We make our extruded rubber profiles using a steam vulcanisation process which means we can offer a wider range of hardness’s from 30 Shore A up to 80 Shore A and anything in between. The fast and easy to use water-activated fibreglass wrap. Staying prepared for the winter months doesn’t have to be difficult. When it comes to your snow plough, only the right rubber blades will do the job. 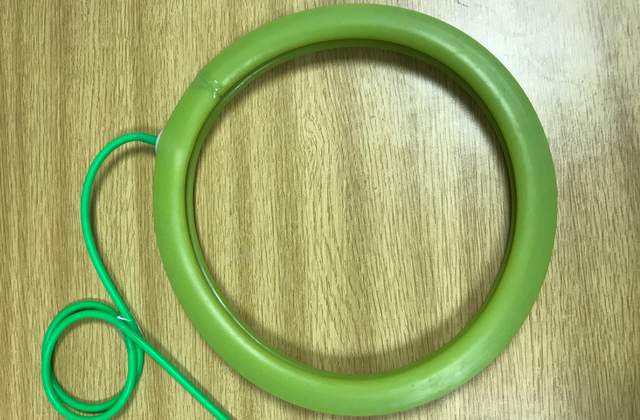 We manufacture hard and soft rubber seals for manufacturing, marine and industry. 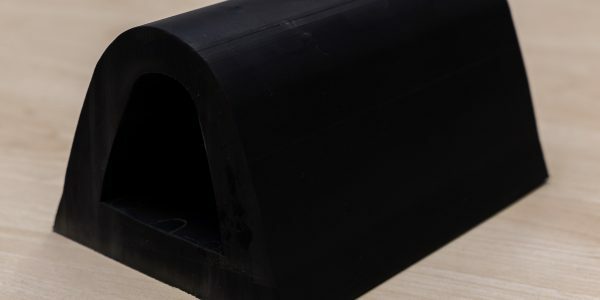 We offer an extensive range of rubber sheeting, with many manufactured from British Standards materials. 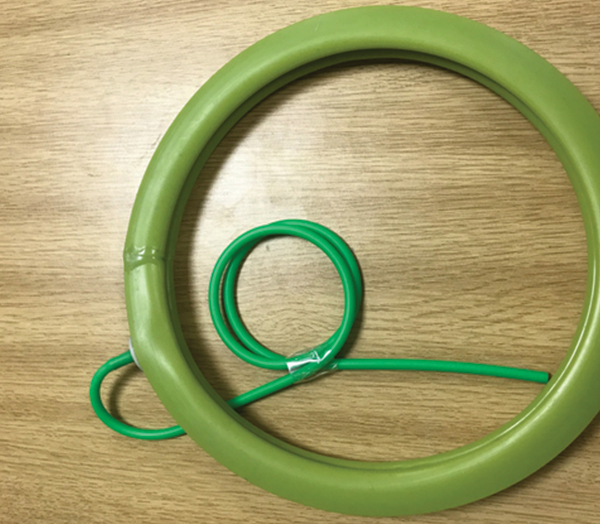 Custom built, specially made to order rubber hose and assemblies. 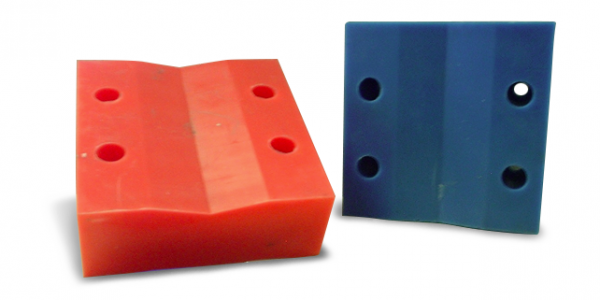 Aquaseal Rubber manufactures sponge (open and closed cell) and foam from synthetic and natural rubber. Gaskets can be manufactured from your sample gasket or drawing, in quantities from one to more than one thousand. We have been providing efficient and cost-effective rubber fabrications to industry for more than 40 years. 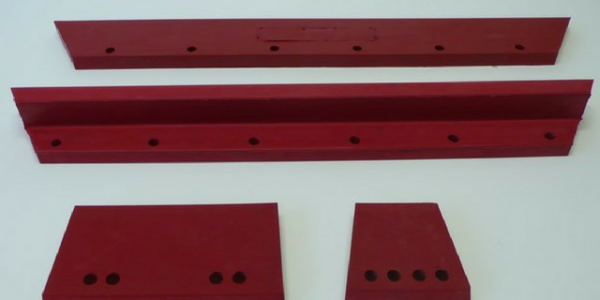 Aquaseal Rubber Ltd manufacture a wide range of standard or custom designed moulded products. 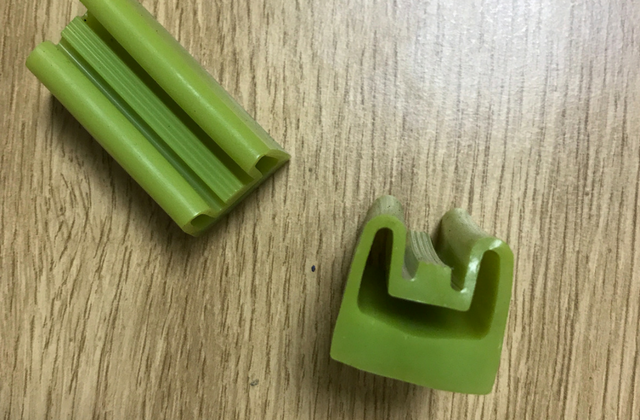 We manufacture rubber extrusions from a wide range of polymers. 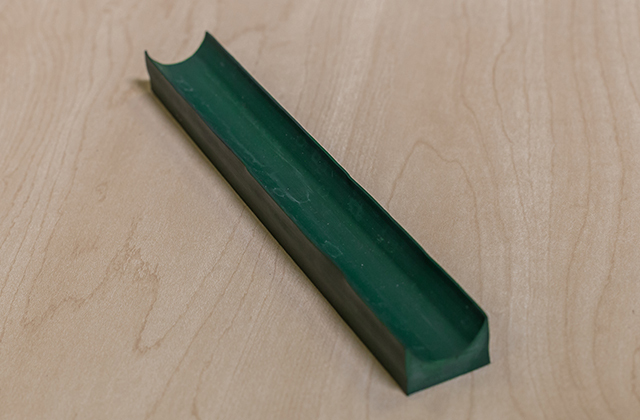 Polyurethane is a tough but gentle alternative to rubbers, plastic and in many cases metals. We go beyond standard products - we make anything and everything in rubber! We manufacture rubber D fenders, both hollow and solid in sizes from 20mm up to 300mm in various D formats. 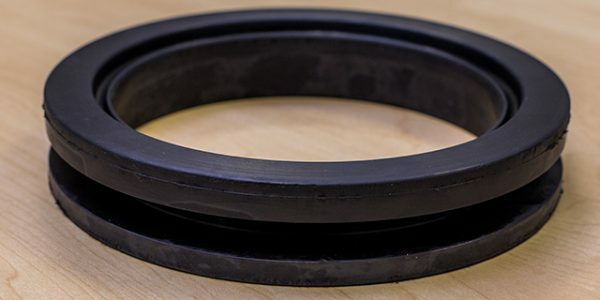 Aquaseal Rubber Ltd has been manufacturing rubber hatch cover seals for more than 40 years. 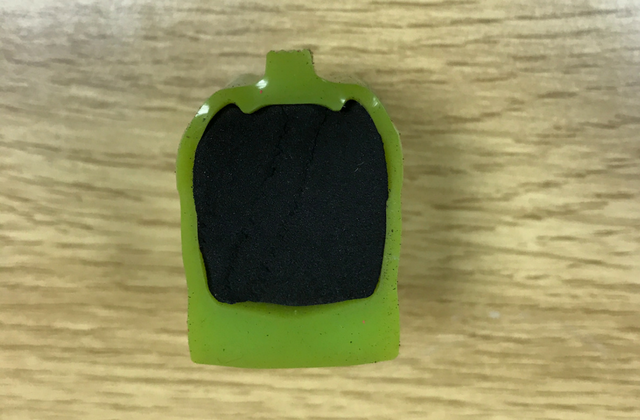 Food grade rubber is FDA certified rubber that can be used for manufacturing food, drink and pharmaceuticals. Maintaining your fleet of road sweepers helps keep them on the road, minimising wasted time and money.